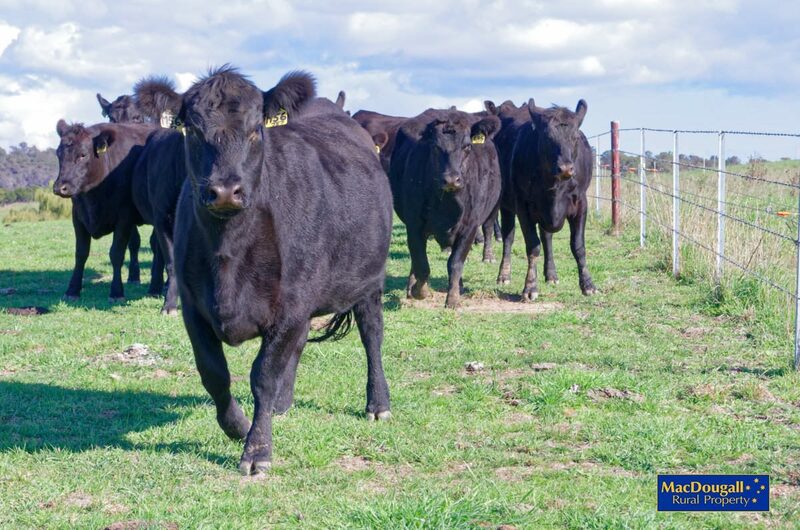 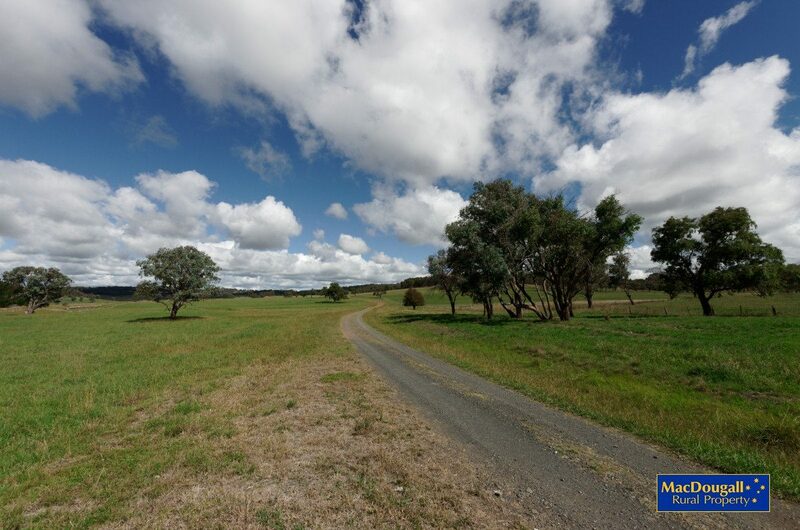 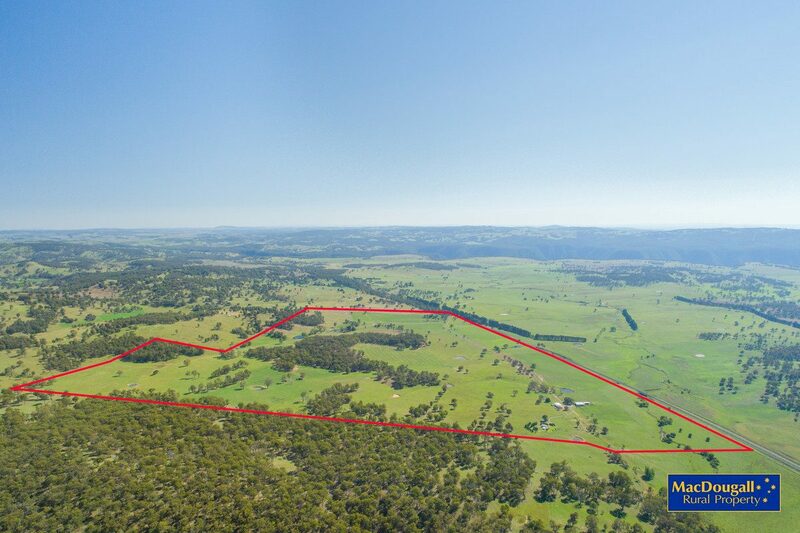 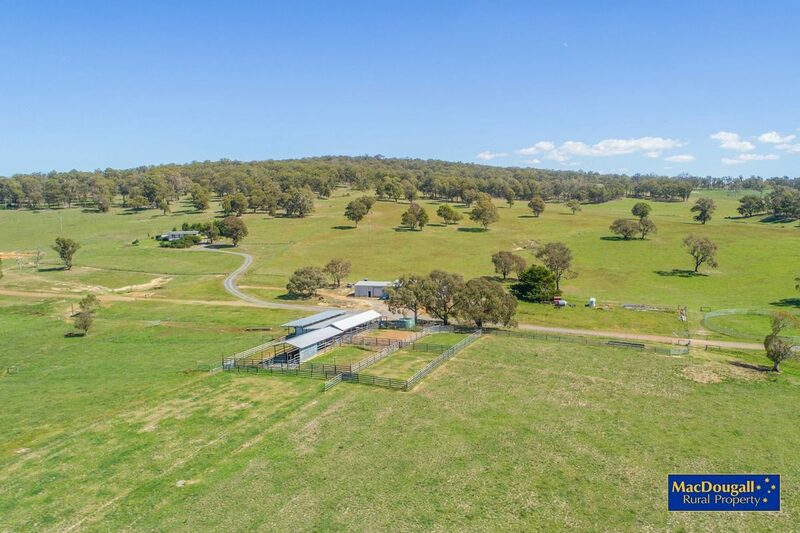 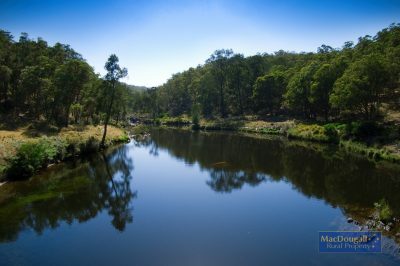 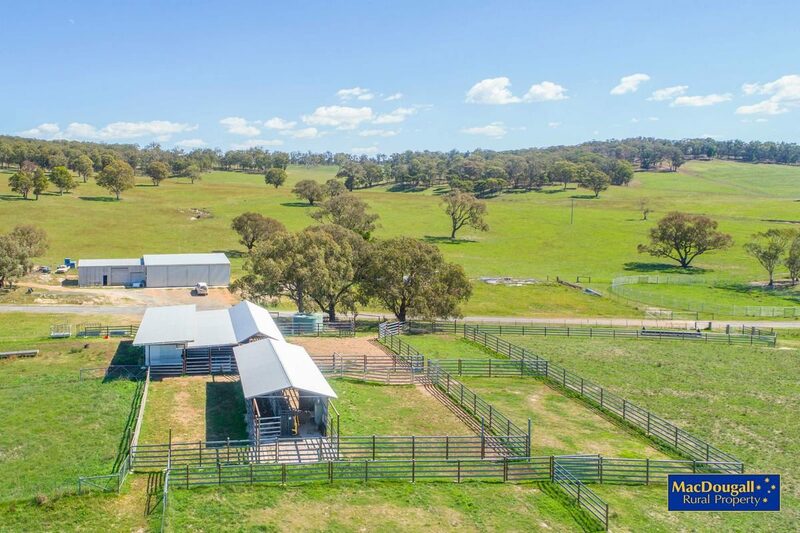 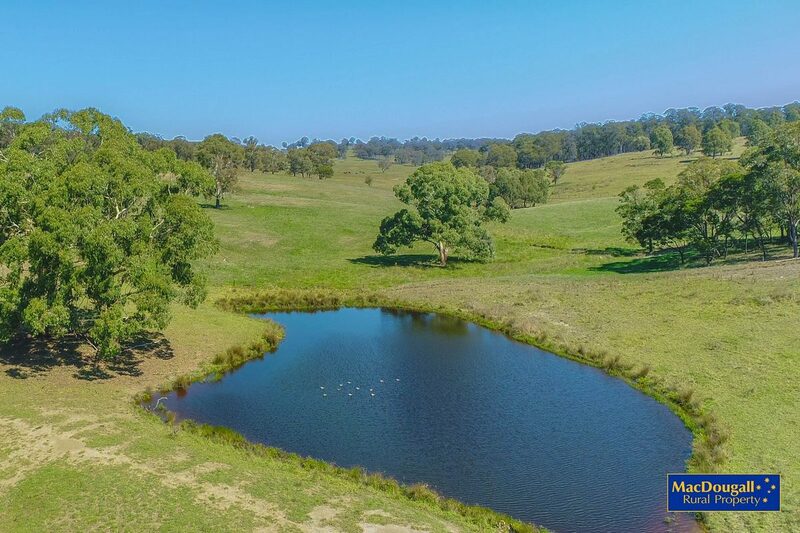 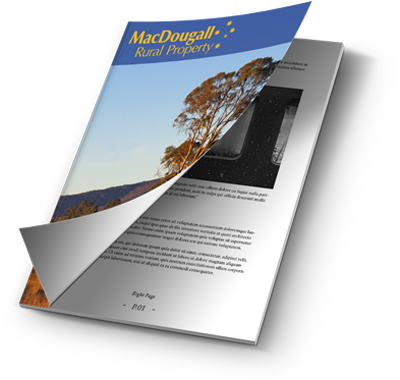 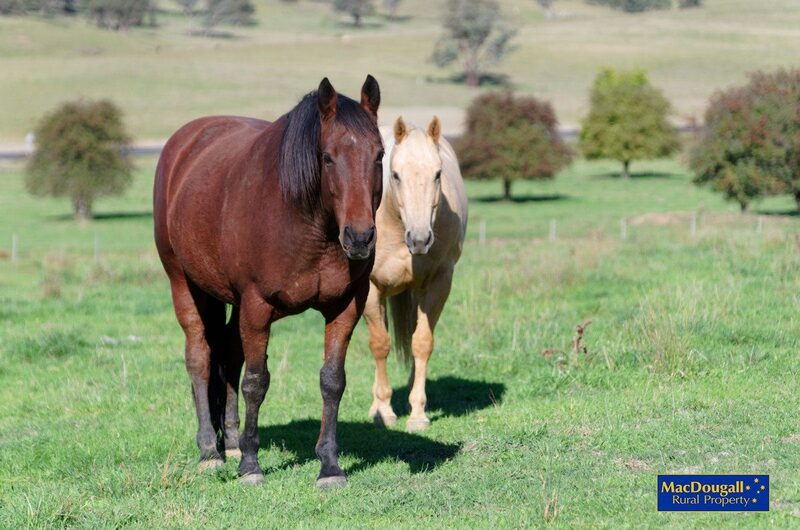 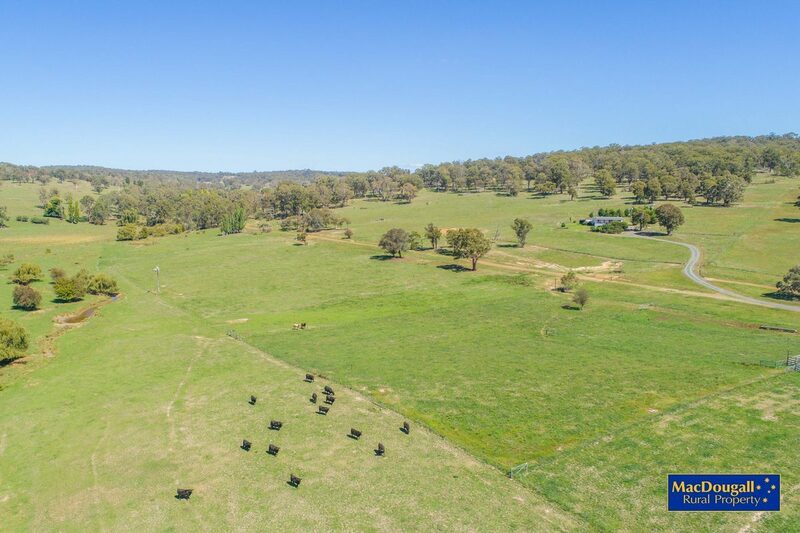 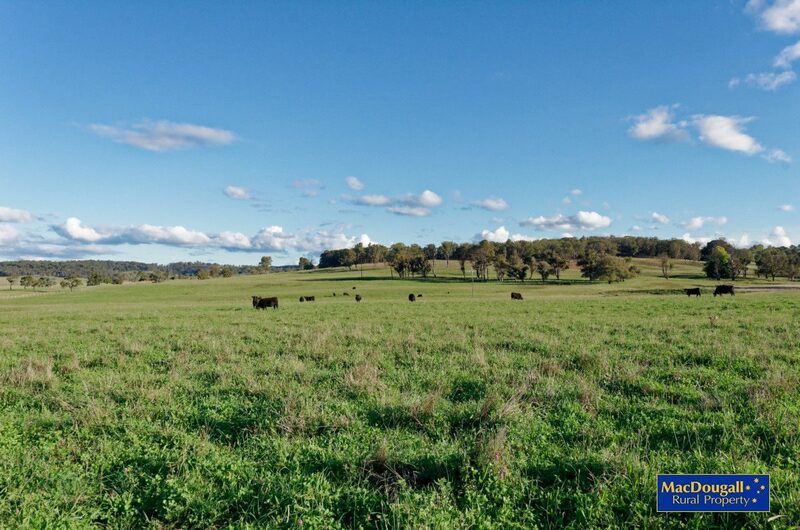 Welcome to “NeMonaVille”, a meticulously maintained 182 hectare (450 acre) beef cattle property located about 28 kilometres east of Walcha, in the New South Wales Northern Tablelands region. 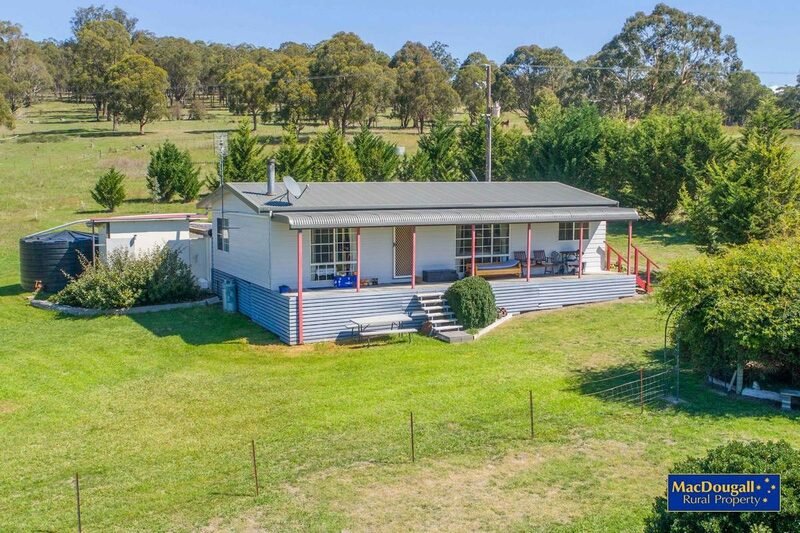 With Oxley Highway frontage, “NeMonaVille” is it’s own best advertisement. 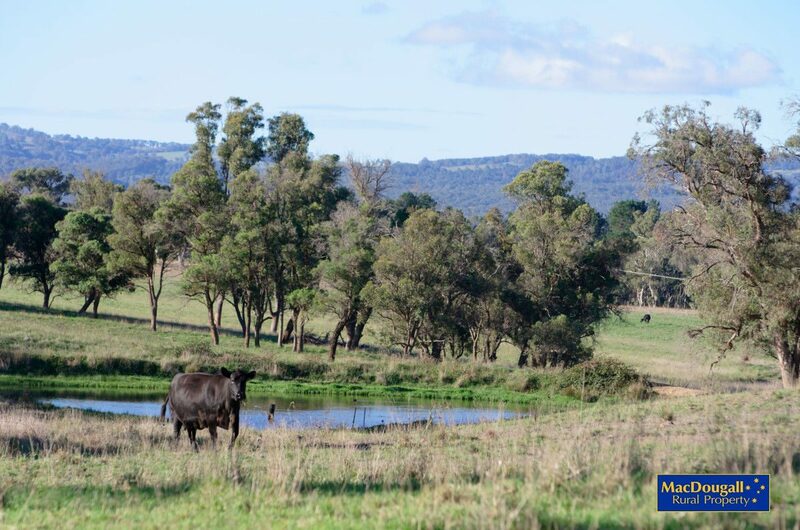 In fact, up until 2017 the farm was home to the successful NeMonaVille Angus Stud. 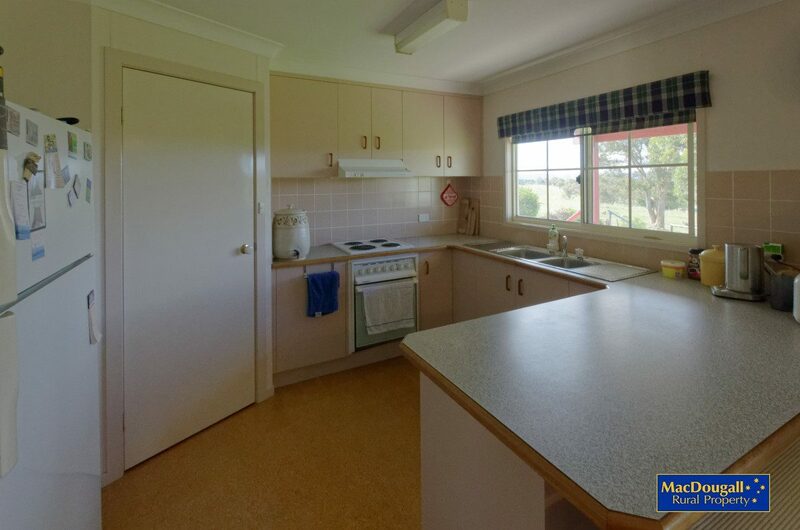 For a medium sized property, “NeMonaVille” is blessed with first class infrastructure. 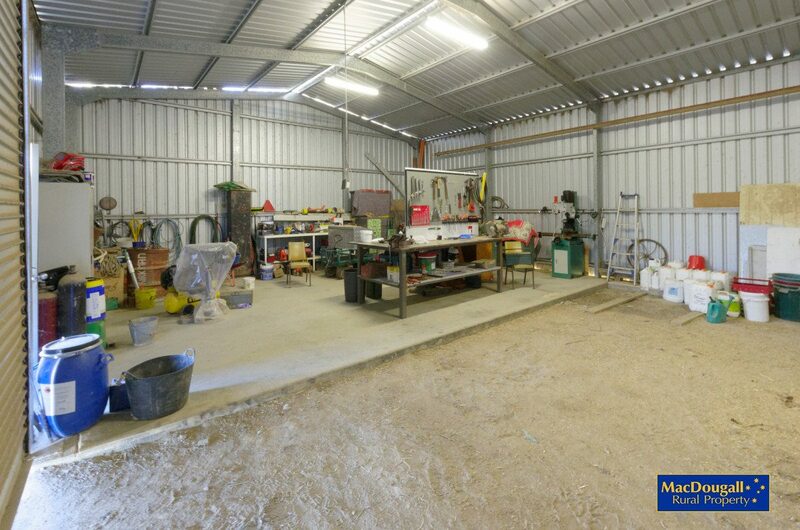 A 300 square metre steel shed has room for a body truck, tractor and more, plus a concrete floored workshop area. 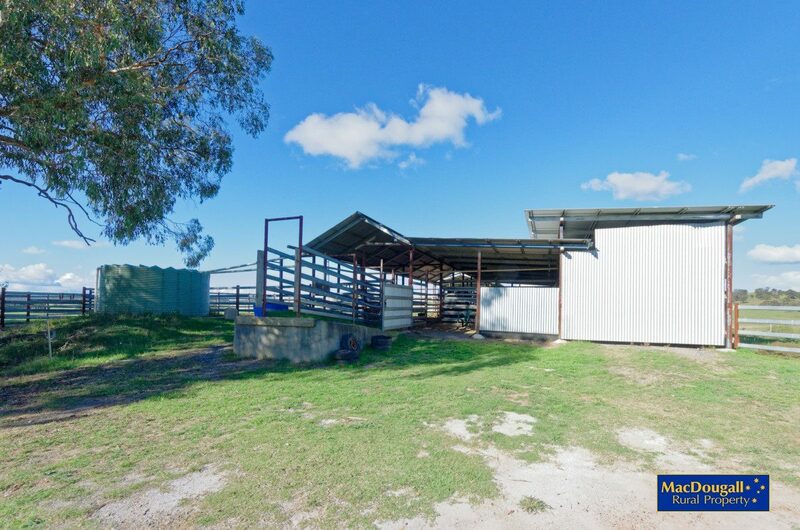 The custom built steel cattle yards have about 450 square metres undercover, including the crush and headbail. 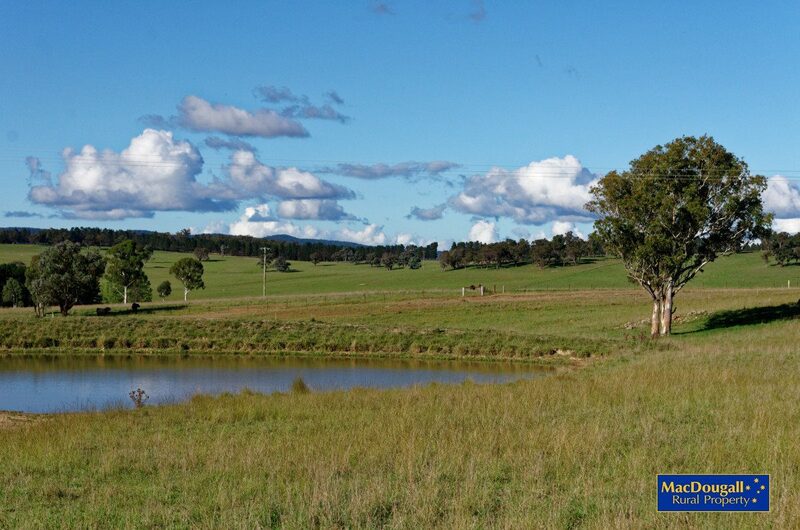 The race is concreted and water is laid on. 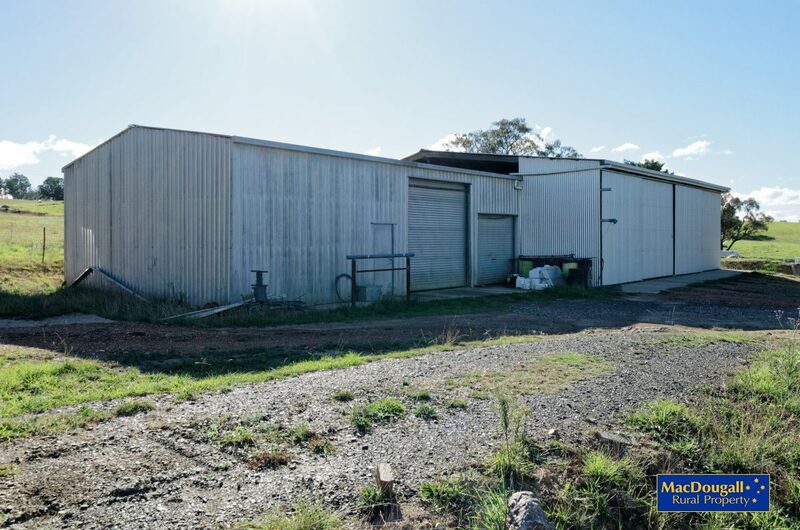 The yards and shed are easily accessed by large trucks and with the access road being the former Oxley Highway, it is of durable construction. 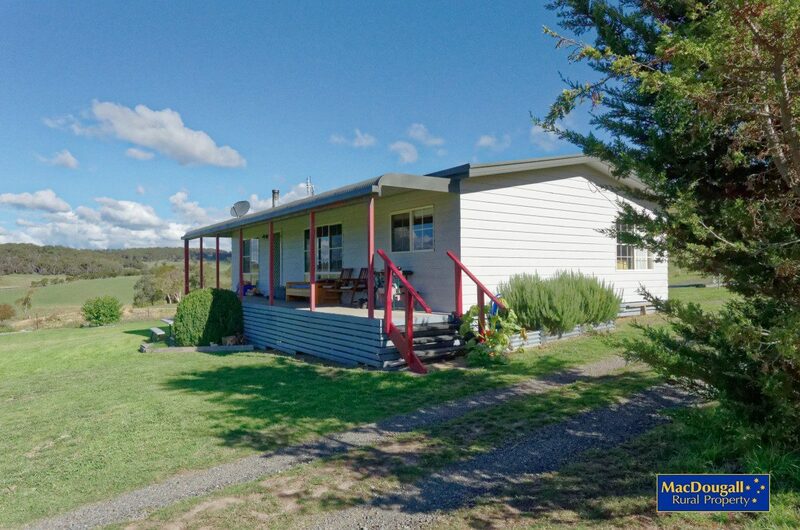 Housing is by way of a 3 bedroom home with commanding views to the north and east. 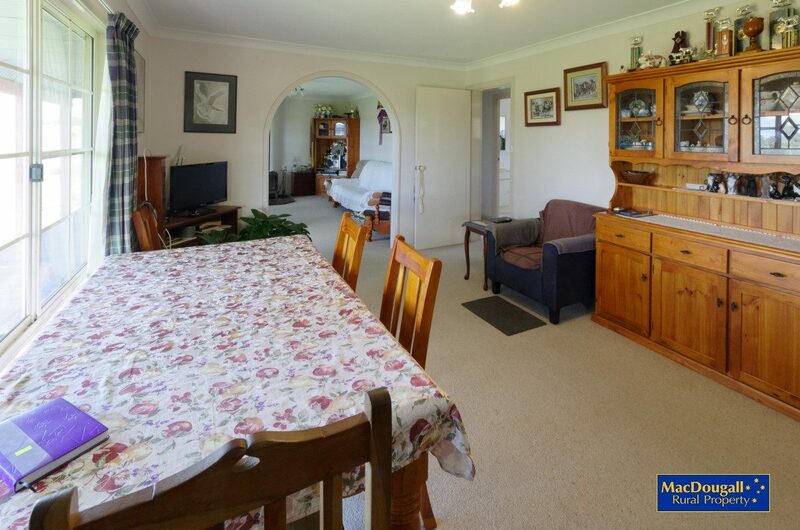 As with the rest of the property, the home is well maintained ans sits in an easy care garden. 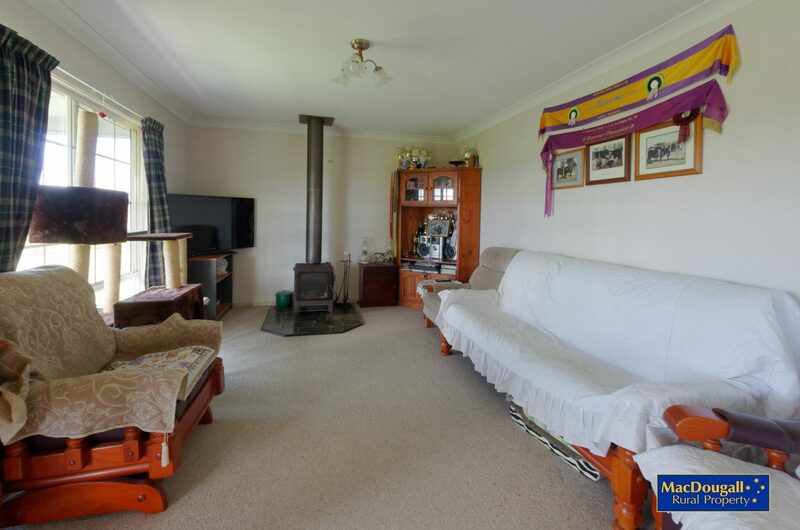 The house and much of the property has mobile phone coverage. 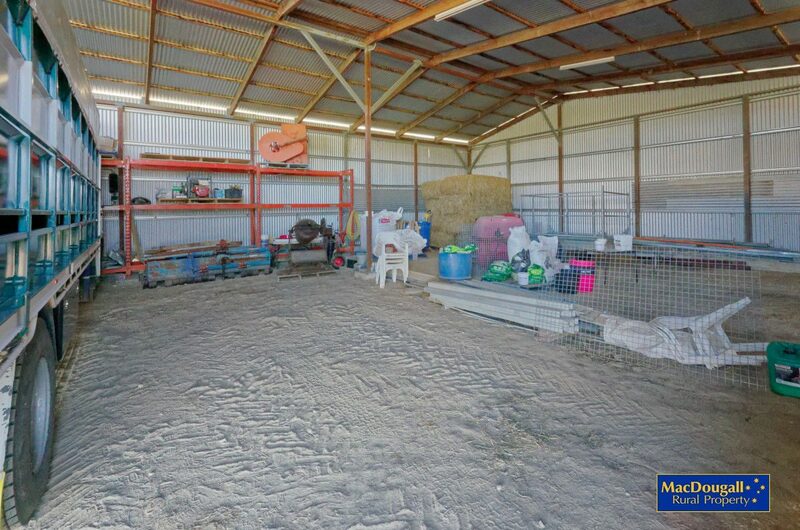 Fencing throughout the property is of a high standard. 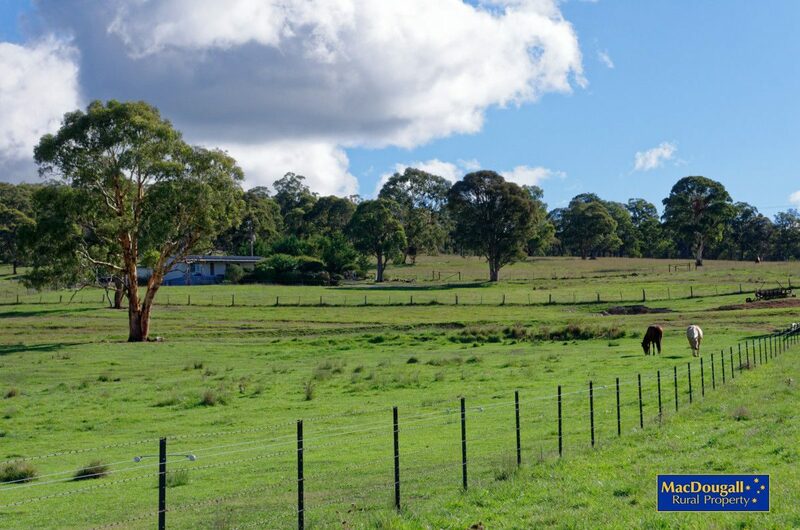 Currently most internal and external fences are aided by an effective electric fencing system. 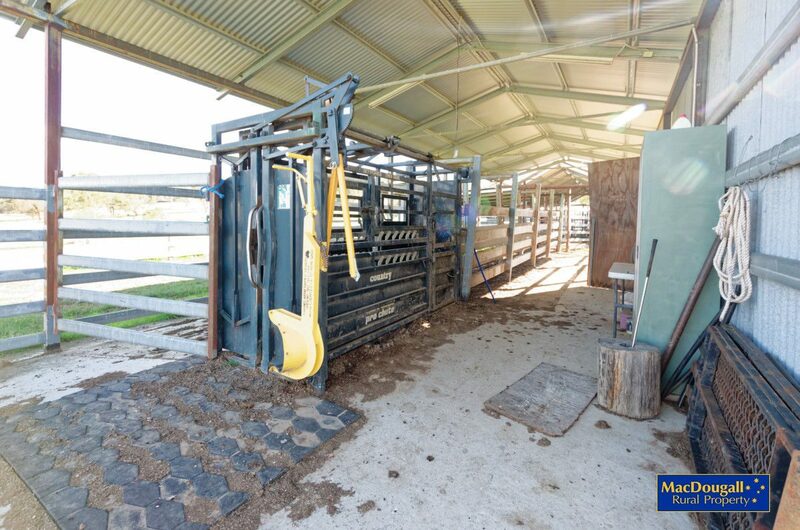 There is a laneway system to assist in stock movement. 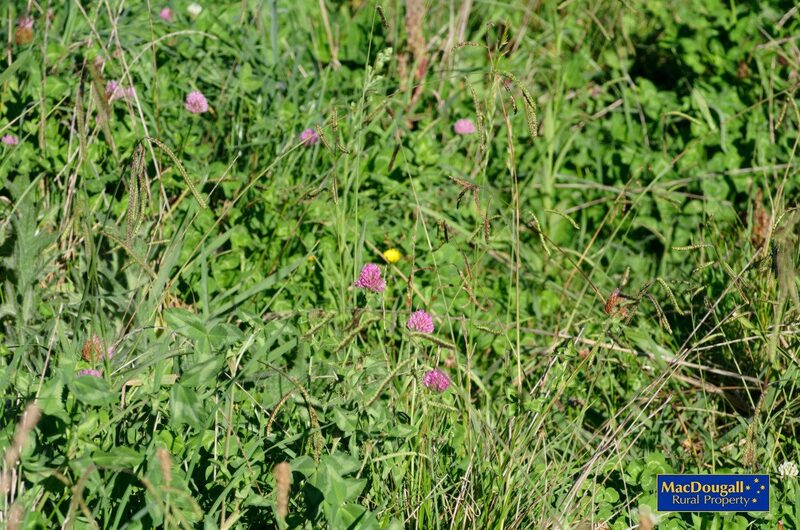 Typical of eastern New England, soils are a mix of quality trap and basalt. 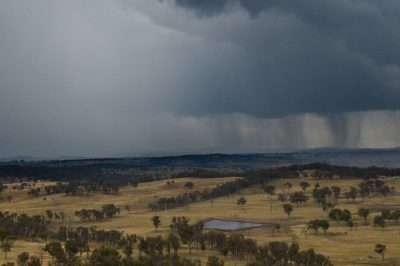 An estimated 35 hectares are basalt. 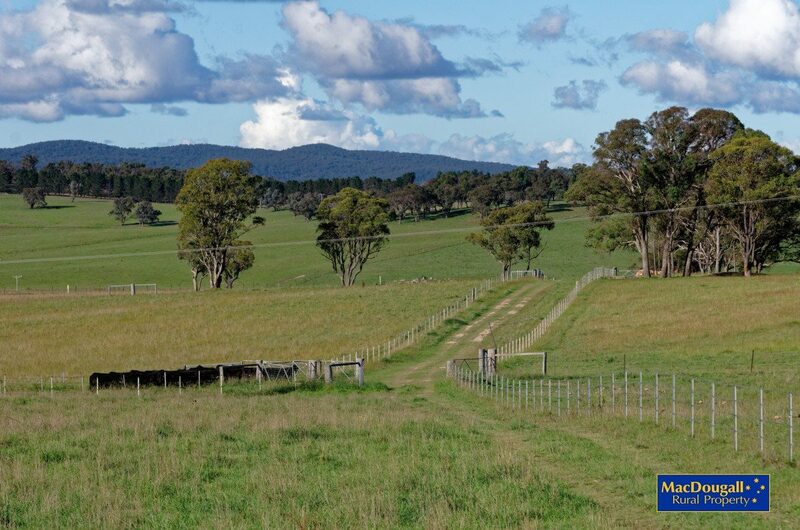 The country is undulating with a north-easterly aspect. 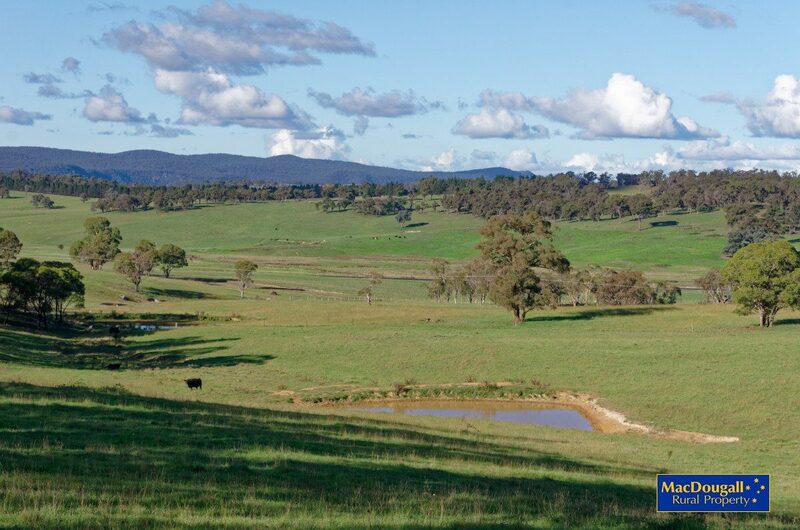 There are 16 dams and frontage to Tiara Creek in the south-eastern corner of the farm. 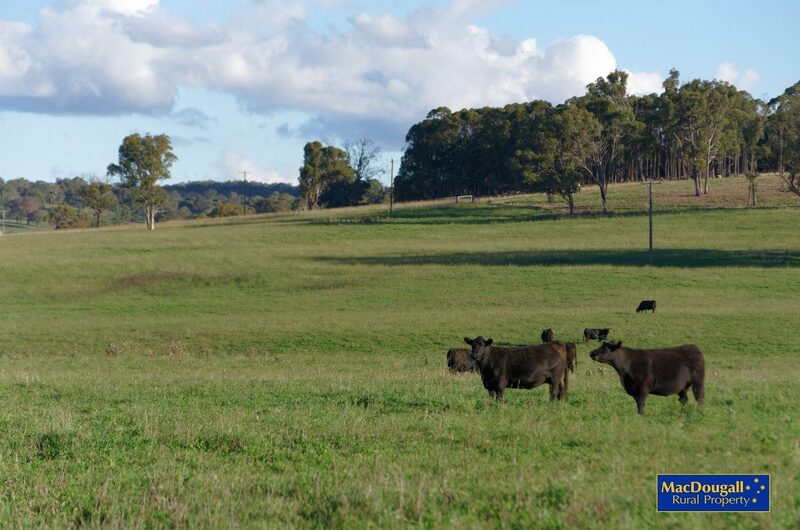 The farm has had constant fertiliser applications for many years, and has improved pastures of cocksfoot, fescue plantain and clovers. 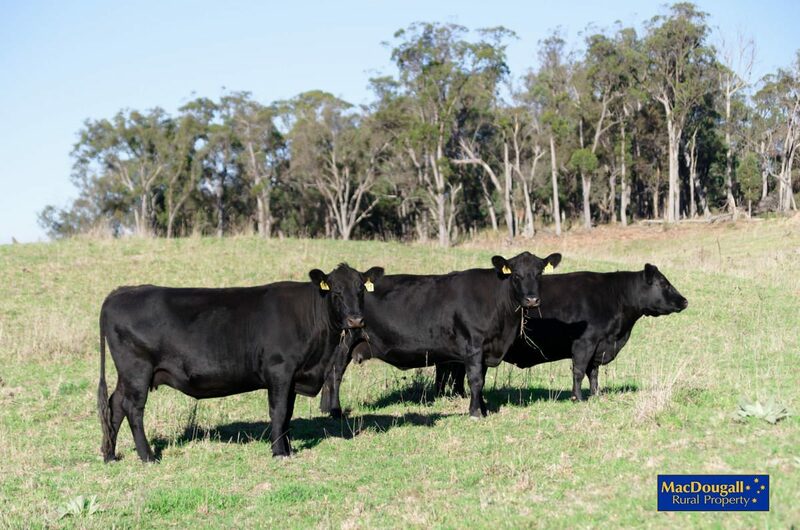 As a rule, about 100 – 120 Angus cows and their calves are grazed at NeMonaVille. 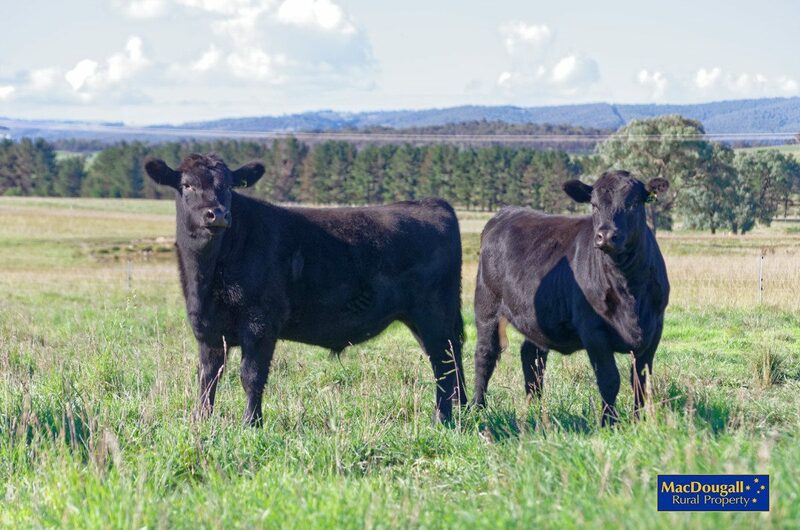 As the images show, these cattle are large frame animals in excellent order. Someone running the property a bit harder may run more cattle in less condition. 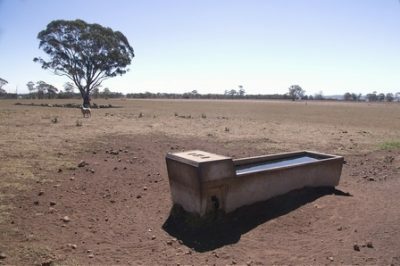 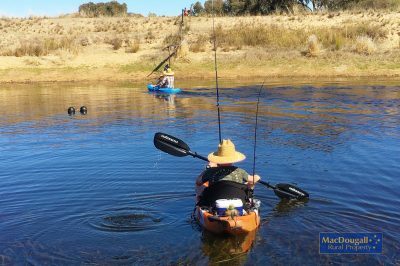 Please note that all photos on this page were taken in April 2018, a time when much of northern NSW is weathering drought conditions. 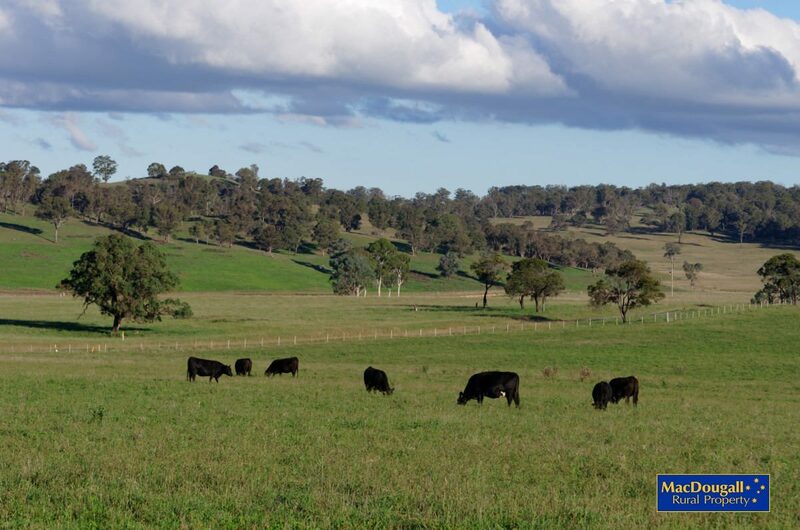 “NeMonaVille” is a well-loved beef cattle property. 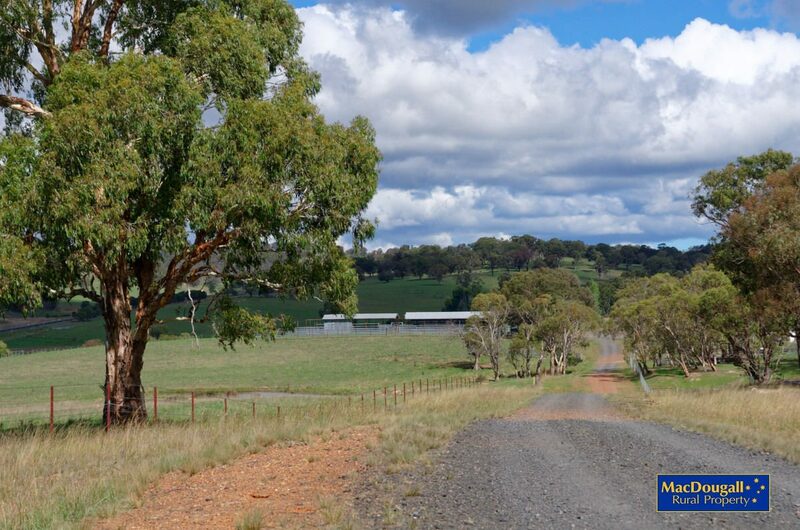 The attention to detail and condition of infrastructure is a testament to its viability as a small-scale commercial operation. 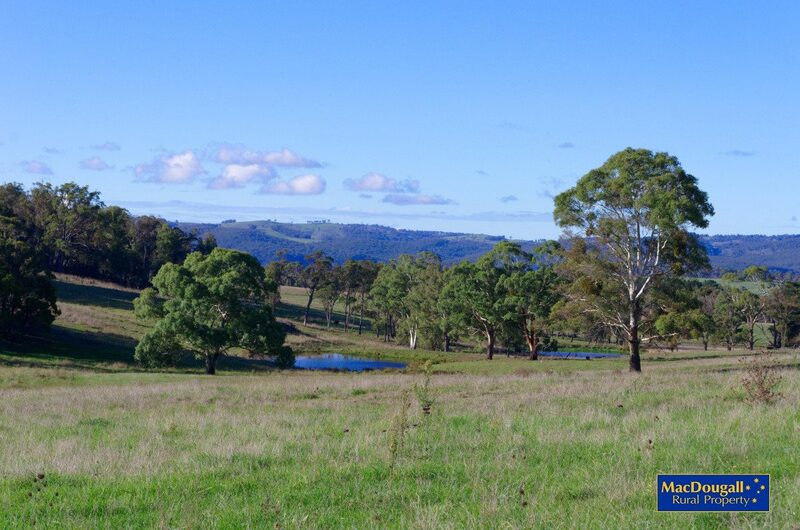 It is one of the best presented properties available in New England today. 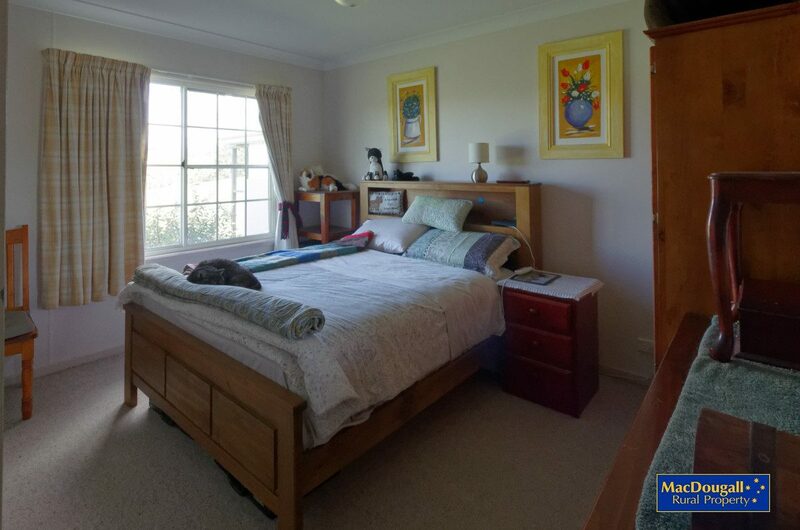 Call Graham MacDougall to book an inspection of “NeMonaVille” on 02 6772 4200.